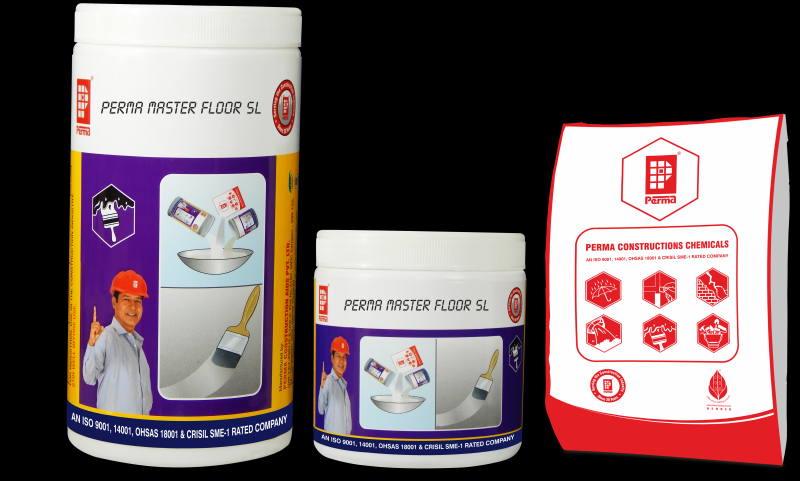 Perma Master Floor - SL is a three components epoxy resin based mortar for application to a variety of subfloors as a joint less, thin, self-leveling topping. Perma Master Floor - SL quickly provides a permanent, hard wearing chemical resistant finish for floors and corridors subject to pedestrian and light wheeled traffic. it provides a smooth, hygienic and dust free floor that can be easily cleaned. To provide a seamless, hygienic, self-leveling floor topping for areas subject to pedestrian and light wheeled traffic.